Open to New Bedford residents, Global Learning Charter Public School (GLCPS) is a tuition-free public charter school that currently serves 500 students in grades 5-12. Launched in 2002 as a Horace Mann charter school, GLCPS became a Commonwealth charter school in 2006. In order to generate a culture of personalization, our school setting and class sizes are deliberately small. Students, faculty and administration know each other well and teachers are able to tailor the curriculum to the needs and level of each student. 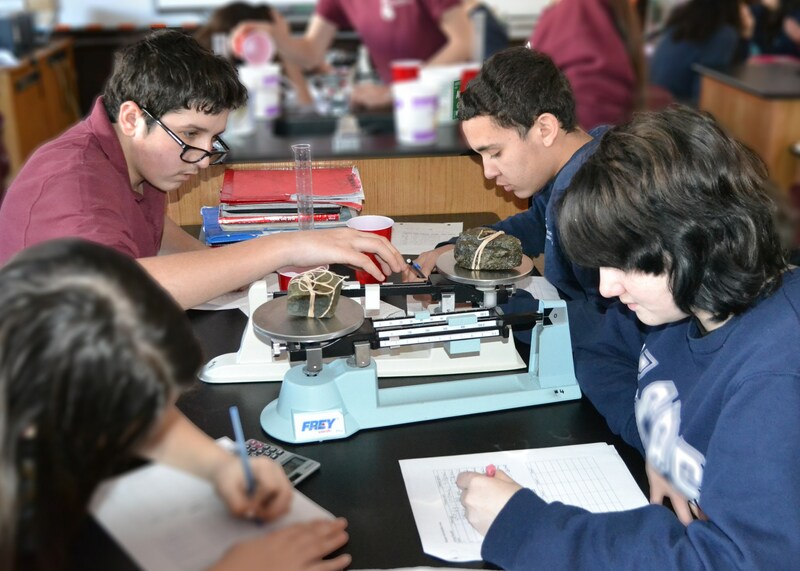 GLCPS offers an exciting and challenging interdisciplinary curriculum that follows and builds upon the Massachusetts Curriculum Frameworks. Students learn to work collaboratively in teams, use technology meaningfully in their coursework, strengthen all elements of their communication skills, as well as develop the necessary skills to become engaged and ethical contributors to a global society. We have made it a priority to design a comprehensive academic program that provides the foundation for students to succeed in higher education and the workplace. Working in collaboration with organizations throughout the city of New Bedford and the southcoast region, GLCPS aims to become a true ‘community school.' We capitalize on the exceptional resources of our region (for example, marine sciences) and tie these resources to our curriculum and instruction. Our teachers are engaged in numerous efforts to support their peer teachers in the region, and we also open our school to the public for valuable educational workshops. Specifically, GLCPS is partnered with High Tech High Learning® Network of Schools in San Diego, California, and is a field placement site for novice teachers from Roger Williams University and the University of Massachusetts, Dartmouth.